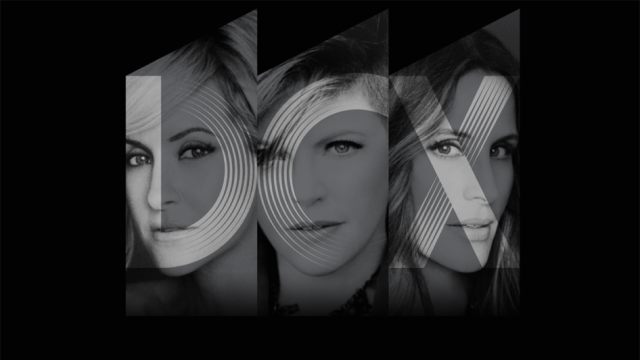 Dixie Chicks announce 2016 US tour! …the Dixie Chicks are going on a US tour! Waking up to this news is like the absolute sign that this week is going to be great! Am I right or am I right?! The Dixie Chicks are one of my favorite bands of all-time and next year, not only are they going on a world tour (like we already knew), they are also taking a trip to see us right here in the good ol’ U S of A! And this ain’t even some rinky dink tour of New York and LA, OH NO! It’s over 40 US dates starting June 1st in Cincinnati and ending on October 10th at the Hollywood Bowl in LA! There is no news of a new album as of yet, but just the fact that the Chicks are going on a proper tour of the US and the world is incredibly promising! Stay tuned for a MMXVI album announcement…I think! After all, they haven’t released a new album since 2006, so it’s about time they put pen to paper and came up with a DCX album…the first in 10 years! The Dixie Chicks were my first concert ever! I didn’t know 1 song, but I left there as a superfan! They are so talented and their harmonies are out of this world! Congrats to the Dixie Chicks! I can’t wait to see you!